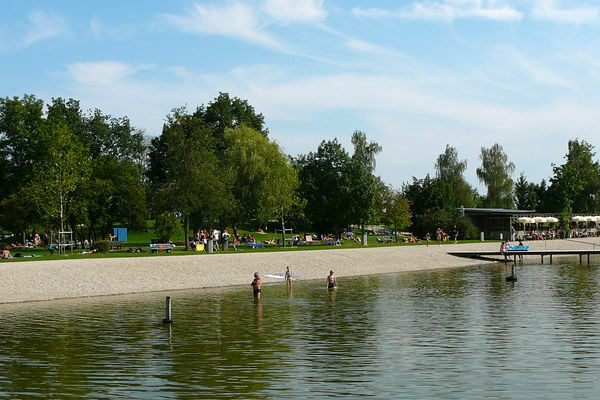 The bathing lake was built in 2002. A beautifully built children's playground is a lovely place for spending a little time and the trees planted there provide plenty of shade. 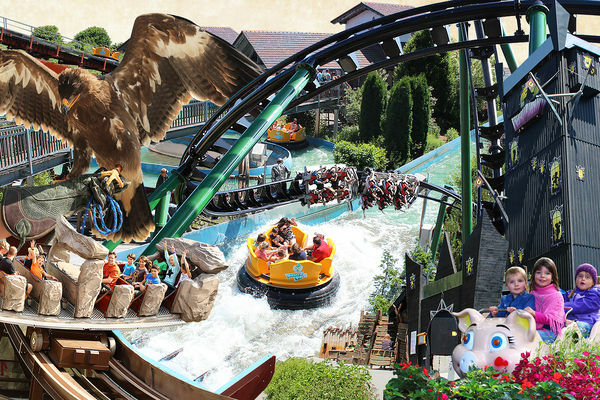 In the heart of Lower Bavaria, in Reisbach near Dingolfing, the Bayern-Park, one of the most beautiful amusement parks in Bavaria, extends over 400,000 m². 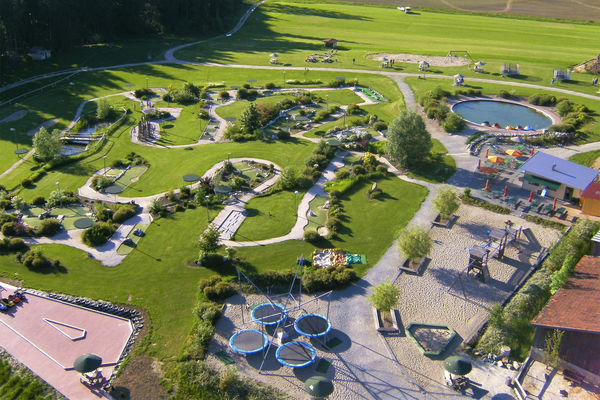 There are many attractions in the Voglsam Adventure Park, including foot golf, bouncy castles, bumper boats, a go-kart track, electric vehicles and more! Children can really let off steam and have fun here. 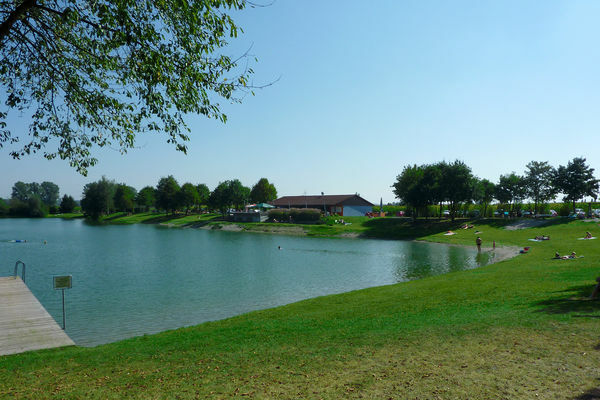 A very special highlight of VITAL Camping Bayerbach are the three wonderful natural bathing lakes. 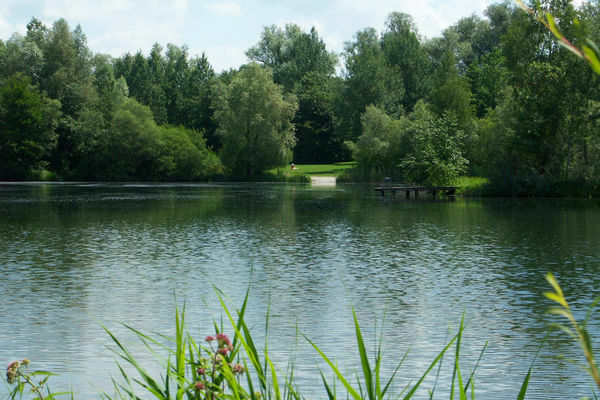 Over an area of 6,000 sqm, the lakes are family-friendly with various water depths and bathing platforms. Spacious sunbathing lawns, two footbridges and two swimming islands serve as different relaxation areas in the natural outdoor pool in the spacious leisure complex. 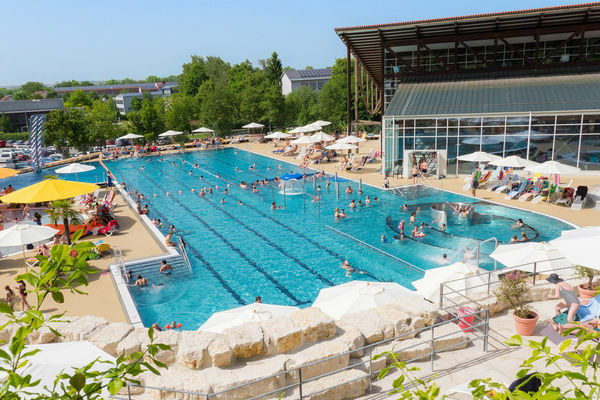 The Perach bathing lake is situated in an extensive 15-hectare area with a view of both the Inn and the range of hills of the Holzland opposite. 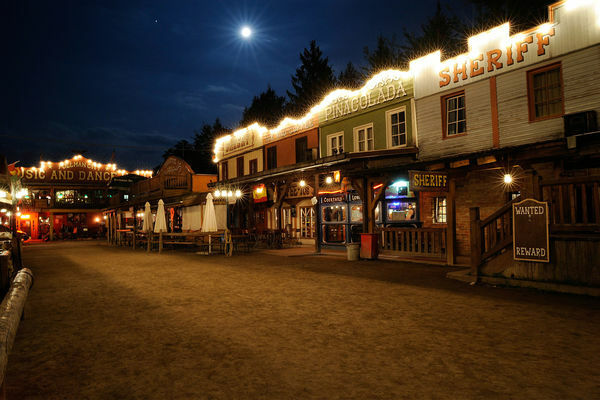 Pullman City, the "living Western town" in Eging am See, is an adventure park idyllically situated on the edge of the Bavarian Forest. 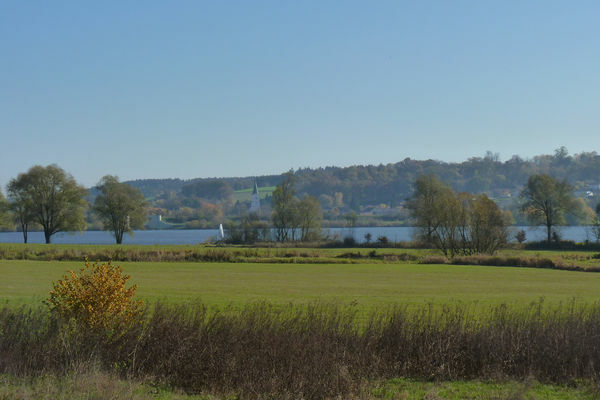 The Rottauen Lake, also known as the Rott Reservoir, is a reservoir near Postmünster in the district of Rottal-Inn.